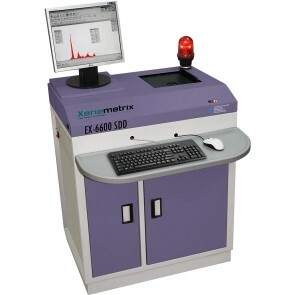 Nuestras soluciones en EDXRF cubren una gran variedad de industrias con necesidades de análisis elemental - Venta de Difractómetros y Espectrómetros de Rayos X, Sistemas SAXS/WAXS, etc. 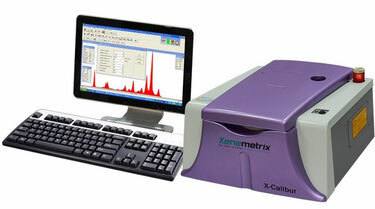 X-Calibur SDD - Bench Top EDXRF Spectrometer: Fast, Accurate,Easy to Use. Key fuel properties that determine engine performance are obtained in seconds with only 2 mL of fuel sample. 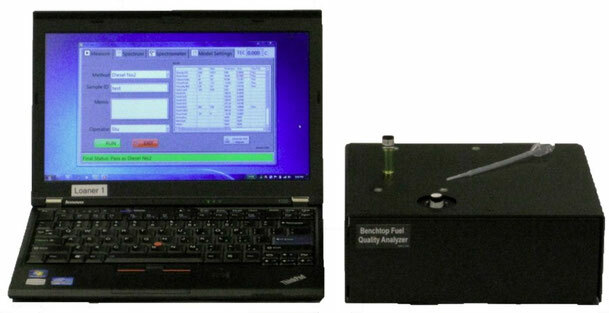 The Benchtop Fuel Quality Fuel Analyzer (BFQA) provides rapid fuel quality assessment using Near-Infrared Analysis combined with advanced Chemometric methods. Key fuel properties that determine engine performance are obtained in seconds with only 2 mL of fuel sample. The BFQA is calibrated at the factory using a diverse matrix of over +800 fuels from around the world. 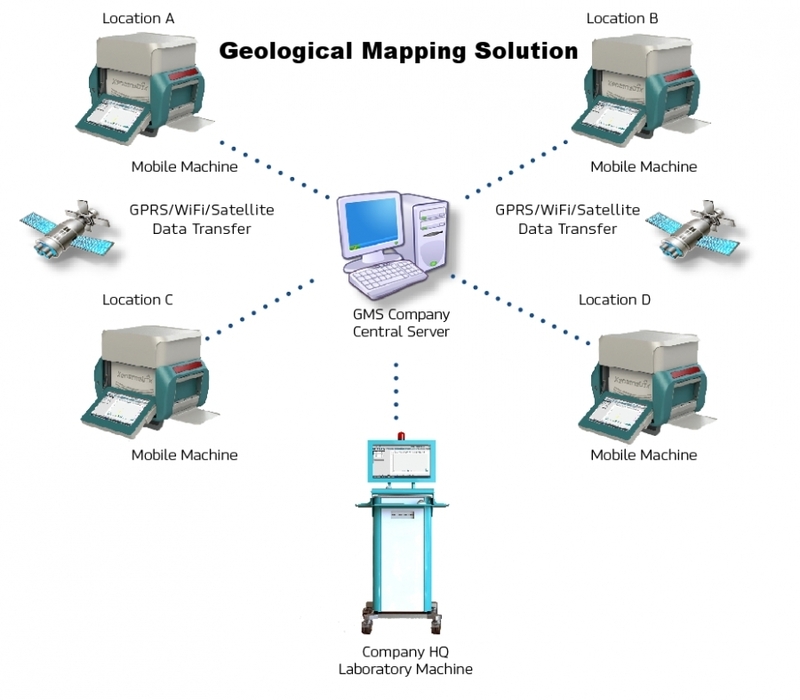 The results obtained with the BFQA are based on fuel property data obtained by ASTM methods. New fuel types can be easily be added to the BFQA without modifying the hardware in any way. In use, the fuel to be tested is placed in a disposable 2 mL container and sealed. The sealed vial is then placed in the BFQA; there is no cleaning or flushing between running samples. Forensics, Anti-Counterfeiting, Food & Beverage, Pharmaceutical & Nutraceutical ID, SERS, Semiconductor, Environment & Geological, Custom & OEM Applications. 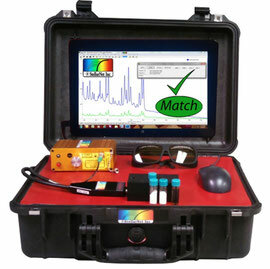 StellarNet proudly announces a new rugged and fully integrated portable Case System for material identifica-tion and composition analysis using Raman spectrosco-py. 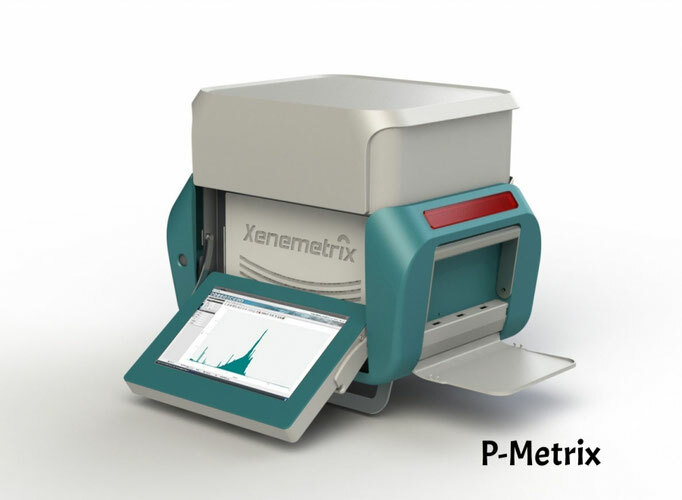 The StellarCASE-Raman includes interior mounting of spectrometer instrumentation pre-configured for “Open & Measure” application, with no additional setup required. With a simple press of the “Analyze” button instantane-ous match results can be display on your screen. The StellarCASE features an internal main power control system with ON, OFF, & Charge buttons. The Raman probe & probe holder mounts directly into the system’s acrylic mounting surface for easy access. The systems contains a Ramulaser™ 785nm Raman laser with adjustable power knob. Standard systems are equipped with a TE cooled Raman spectrometer for a detection range of 200-2300cm-1 with options for other ranges or configurations. 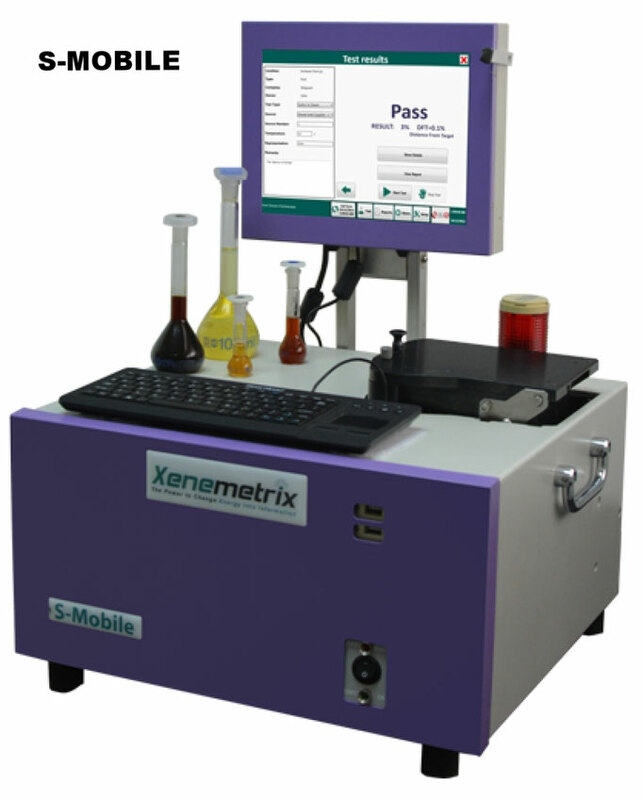 The system collects your sample’s Raman spectrum and sends the spectral data to a tablet with factory installed SpectraWiz ID™ Software for spectral matching. Users may create their own sample library from which to search OR they may join our Raman Library Share program to gain access to our Free Raman Database. The system is completed with a Raman probe holder, sam-ple vials, and set of 30 SERS strips (Surface Enhanced Raman). It has an 8 hour battery lifetime for field use and portable application and comes with AC power adapters for use in your laboratory or classroom..